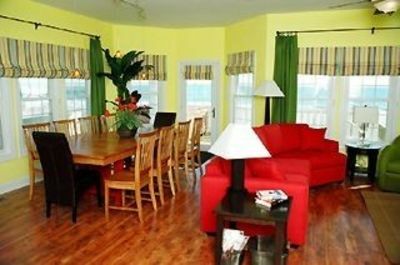 Wonderfully priivate landscaped yard area offers secluded feel. 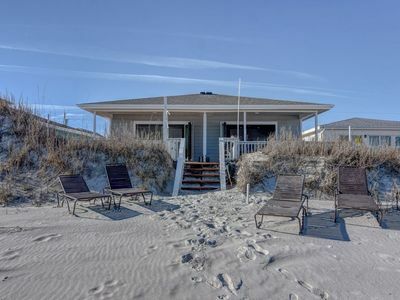 Amazing Grace - on the beach! 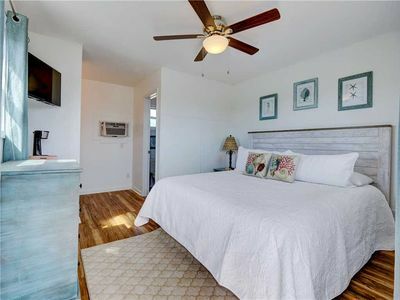 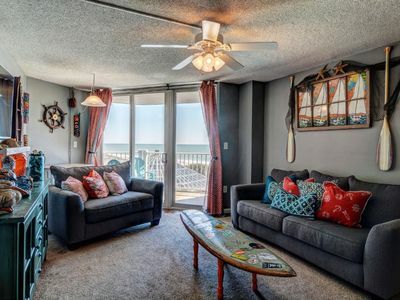 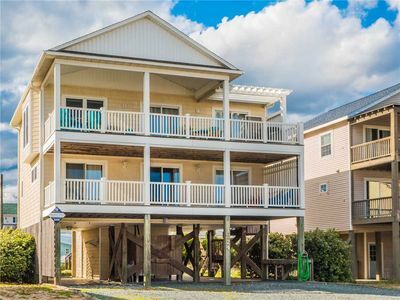 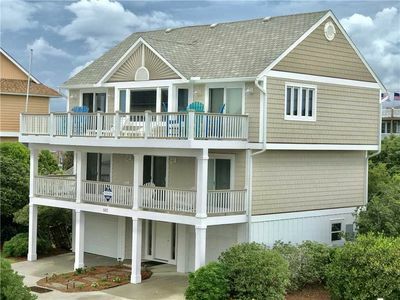 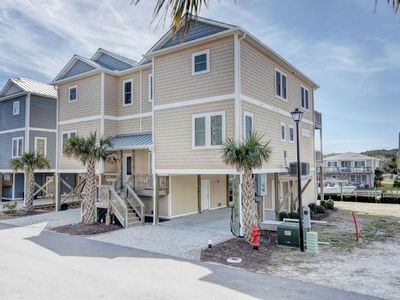 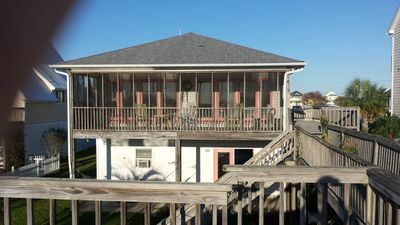 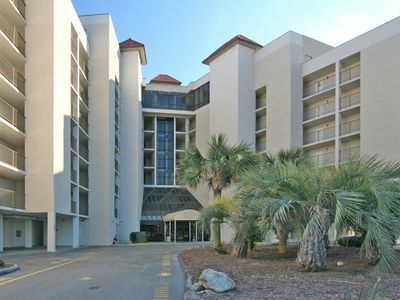 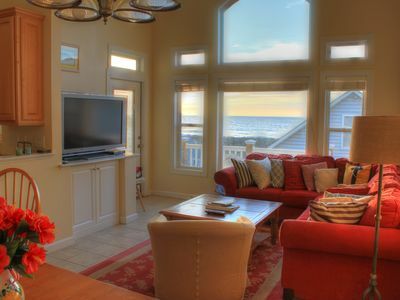 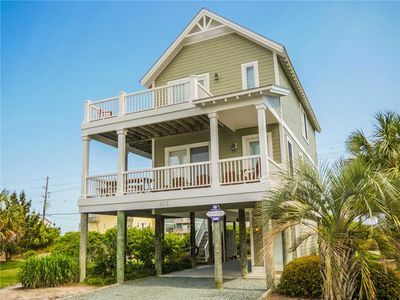 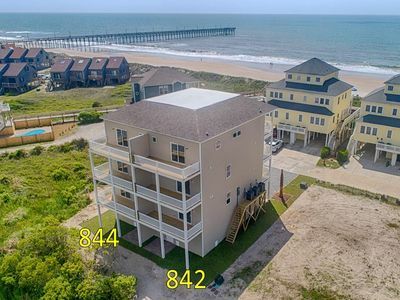 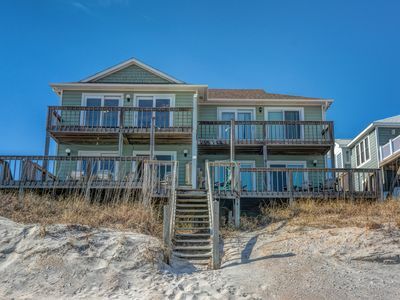 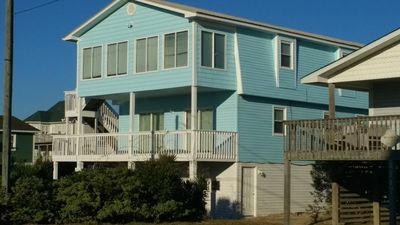 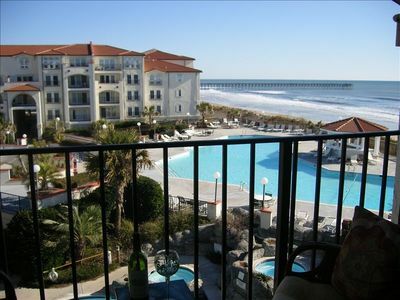 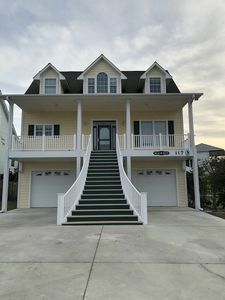 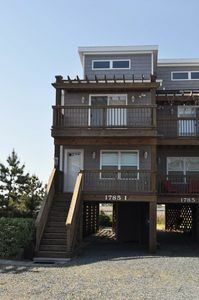 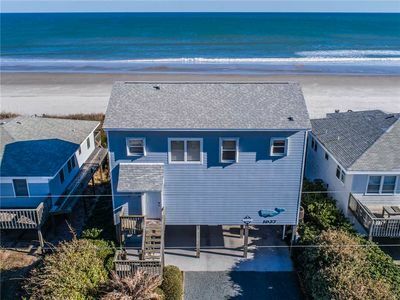 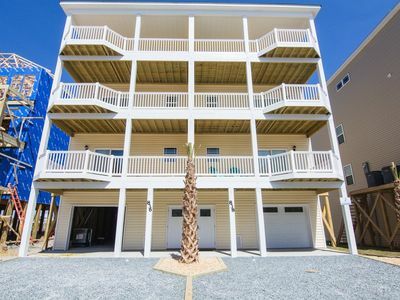 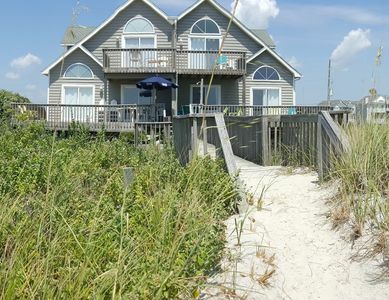 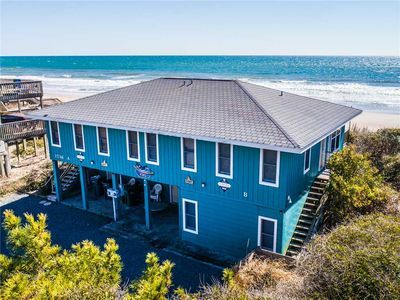 "Golden Years" Oceanfront 5BR/4.5B New Townhome - Sleeps 15!